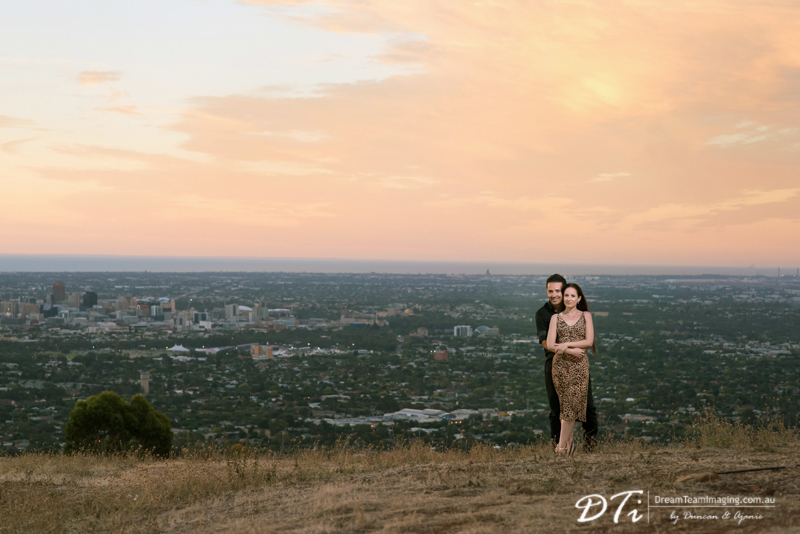 Mount Osmond is one of our favourite places to photograph. There is something magical about this place, every time the scenery looks so different. You will never catch the same sunset twice and each day is different. 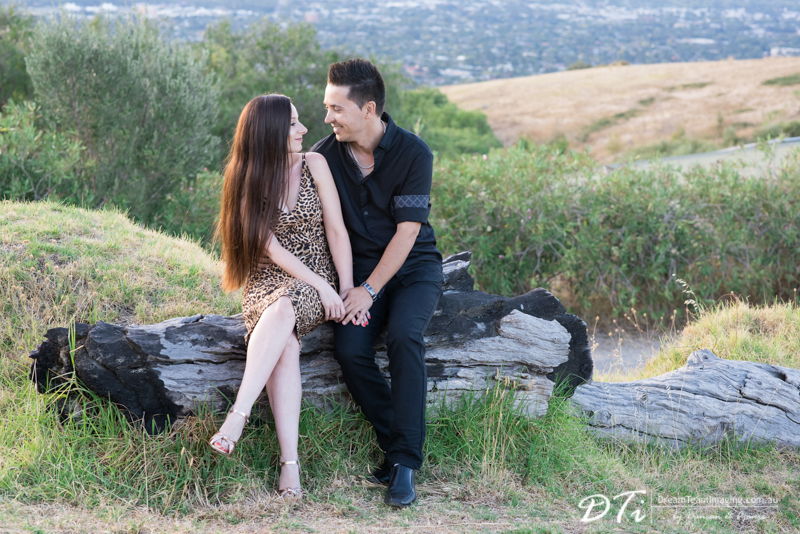 When Naomi and Mark chose this location for their pre wedding session we were very excited. 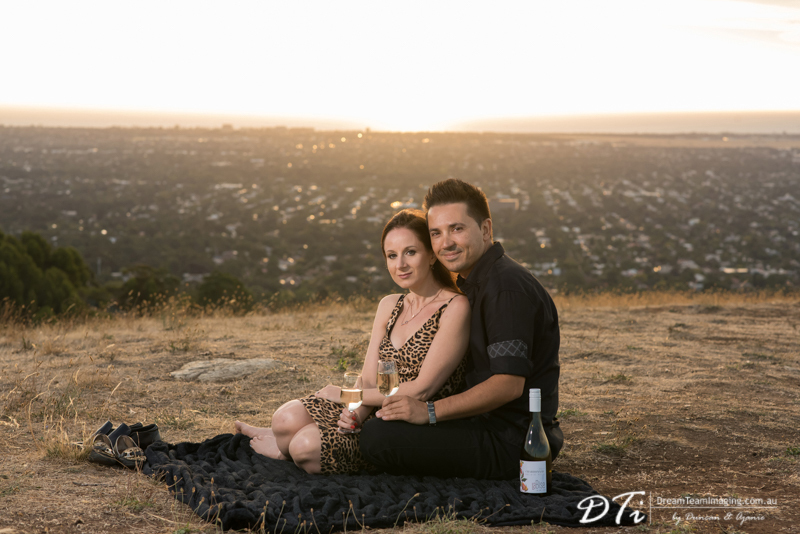 As you can see we were blessed with a perfect sunset.